“The lucky So. California TRA members get another chance to see the unstoppable “Devilwood”! 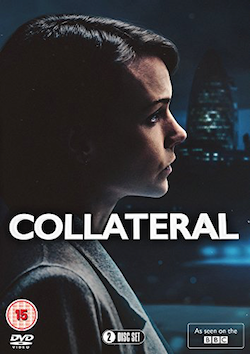 Tags: actor, devilwood, film, film festival, filming, hangman films, indie, john, jonathan parsons, la shorts, low budget, sacha bennett, shorts, simm, the railway arms. Bookmark the permalink. 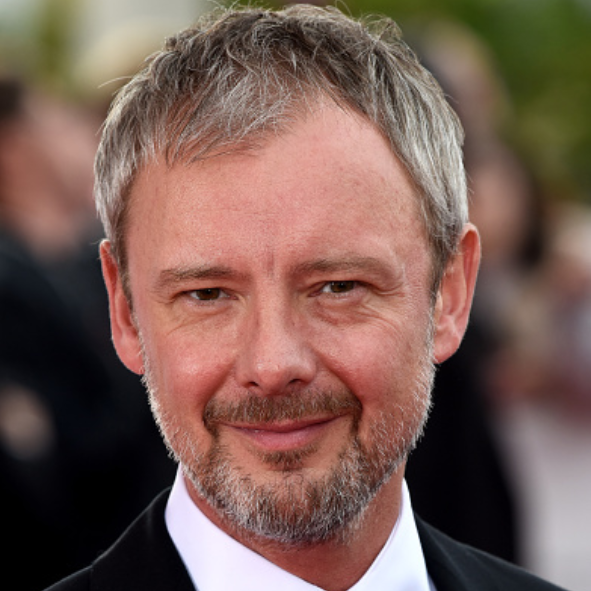 Welcome to the John Simm Society Blog for BAFTA®, Olivier awards nominated and RTS award winning actor John Simm. Please report any errors or omissions. A taut, twisting and deeply satisfying drama, Strangers is a character-driven emotional thriller. 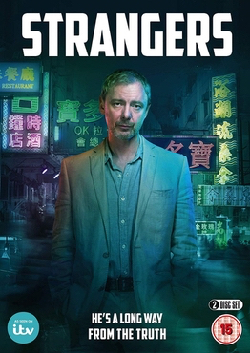 University lecturer Jonah Mulray's (John Simm) world is turned upside down when his wife Megan is killed in a car accident on a mountain road outside Hong Kong. 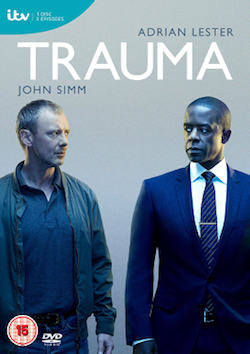 Dan (John Simm) seeks out surgeon Jon Allerton (Adrian Lester) in an attempt to pinpoint the blame for his son's death upon him and accuses him of negligence.